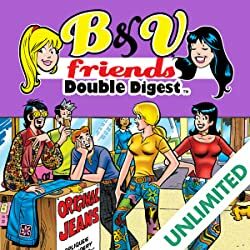 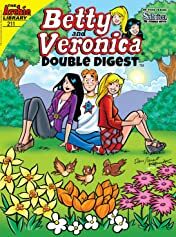 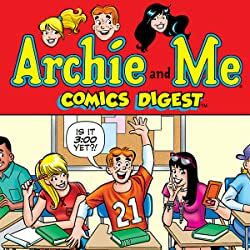 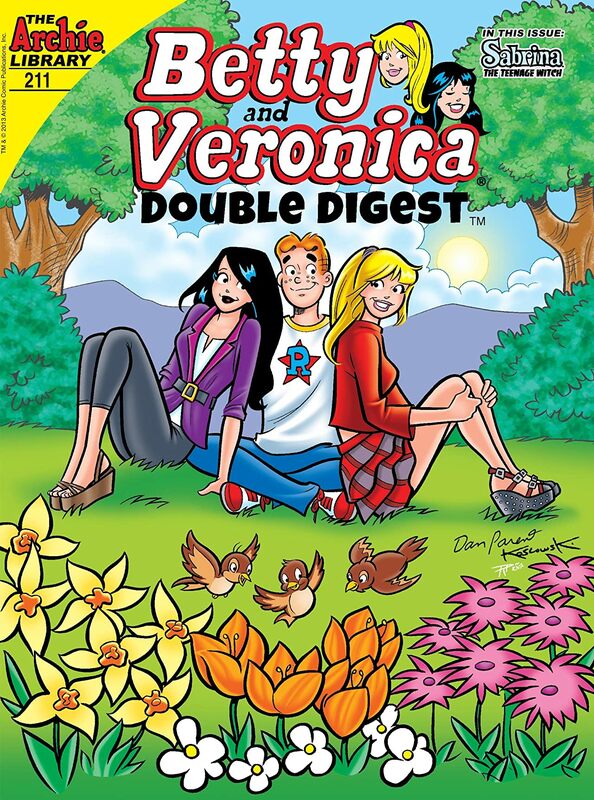 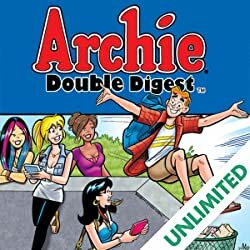 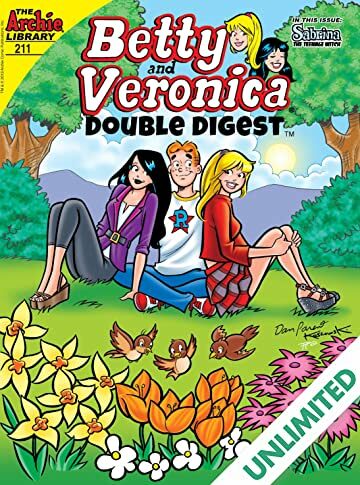 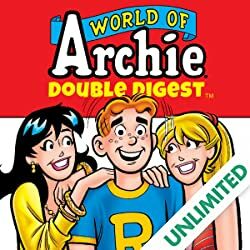 This Double Digest features OVER 140 PAGES of content, including Sabrina the Teenage Witch! 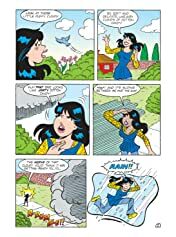 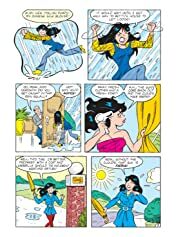 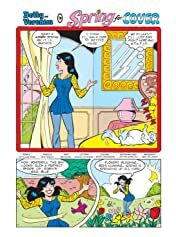 It's a lovely spring day, perfect for a walk-or so Veronica thinks... Riverdale's resident fashion maven attempts to trek to Betty's, but as it turns out, her luxurious outfits are no match for the temperamental weather. 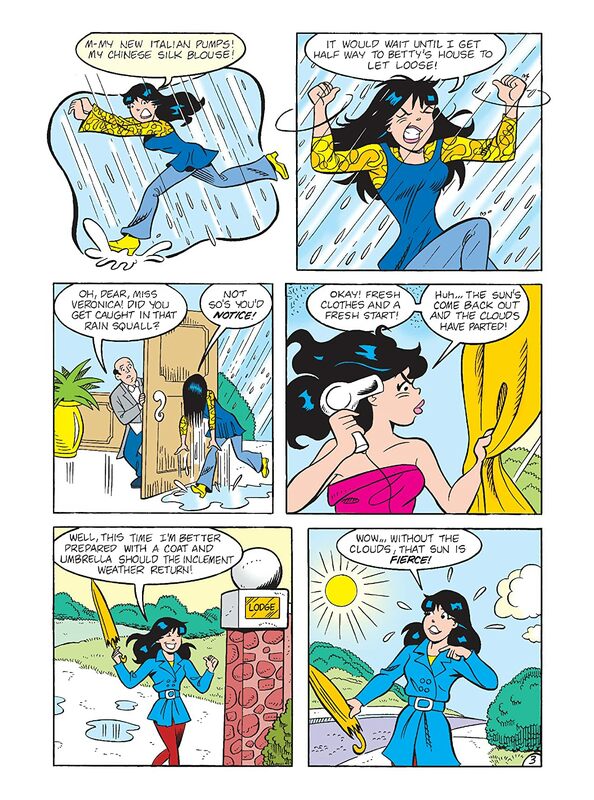 Can Veronica withstand the elements on her journey or will her imported attire be sunk? 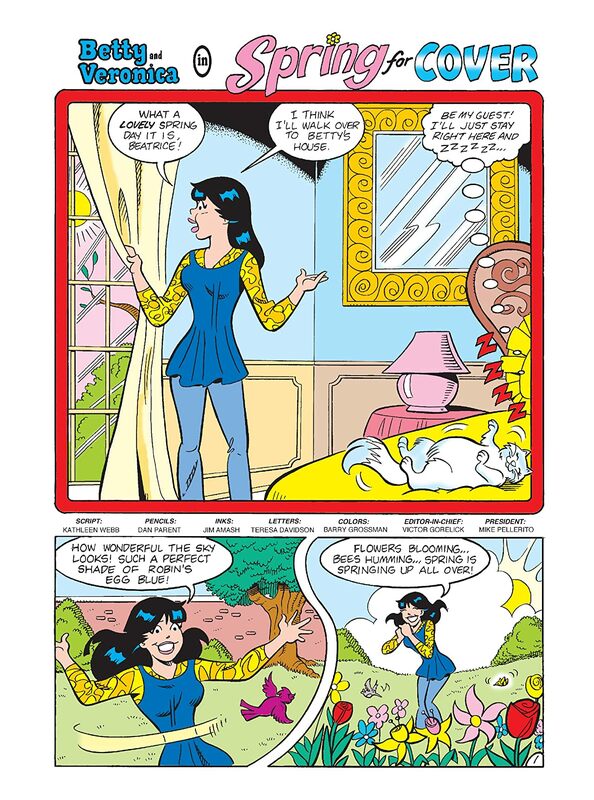 Read "Spring for Cover," the lead story of this jam-packed digest!